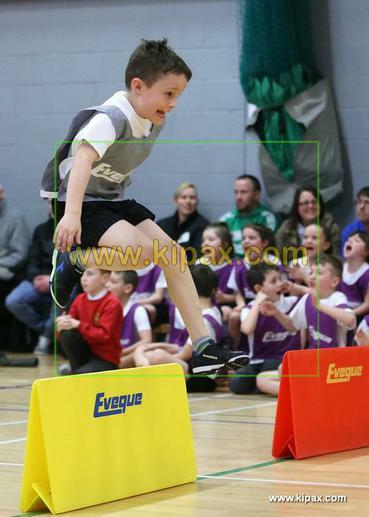 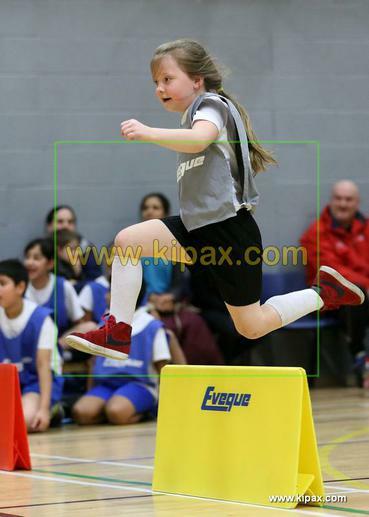 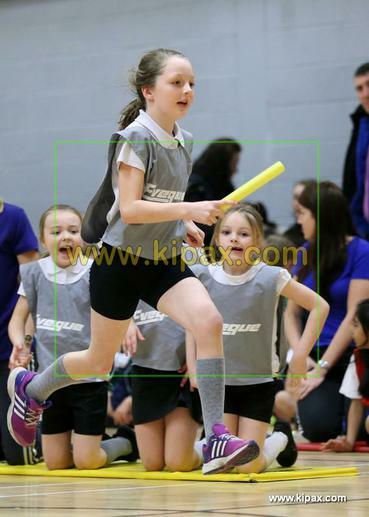 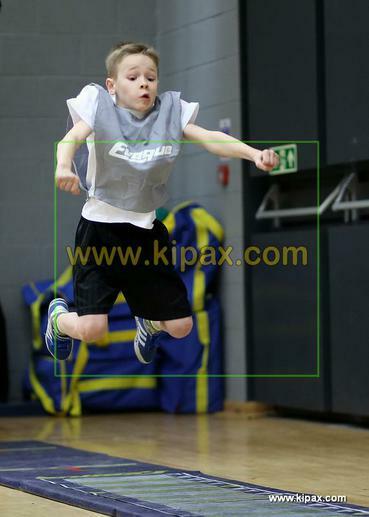 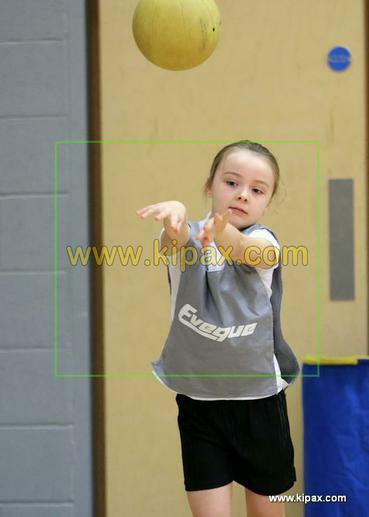 On Tuesday 2nd February, we went to the Year 3/4 Sports Hall Athletics Competition at Blackburn Central High School. 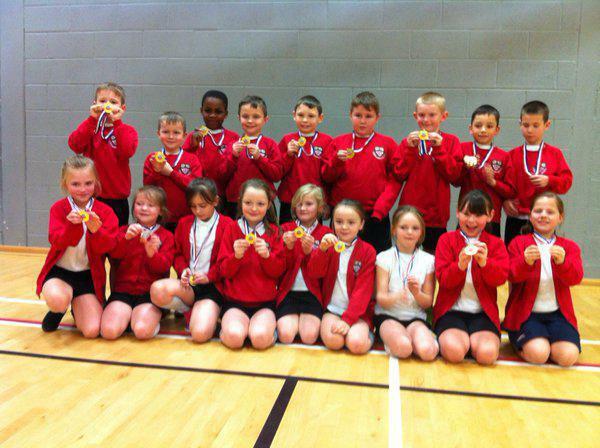 The Children trained very hard in the after school club prior to the competition and they were confident of achieving a medal at the games. 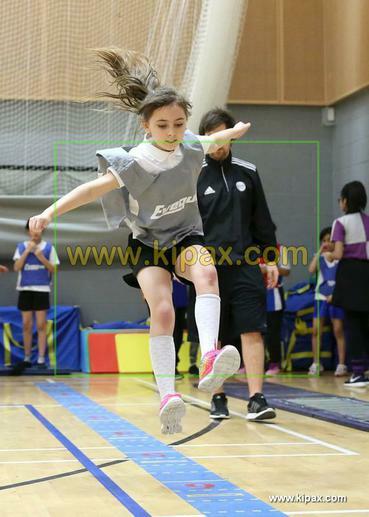 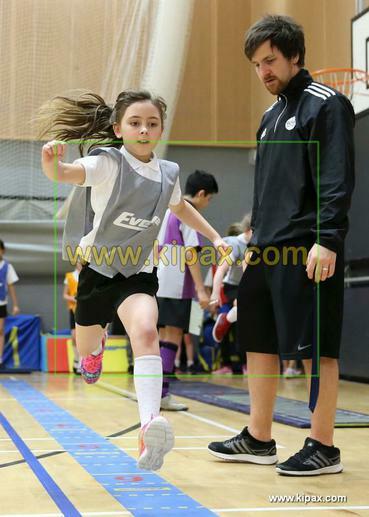 The team consisted of 9 girls and 9 boys looking to take part in their selected event. 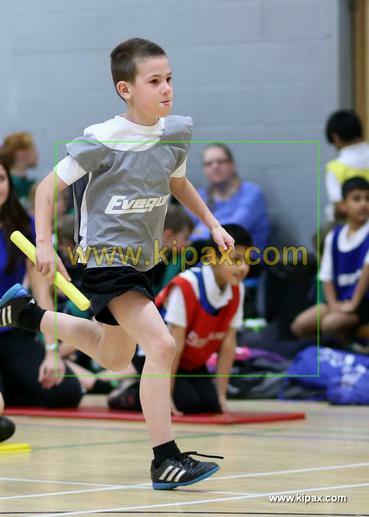 The competition consisted of participating in two event type games which were track and field events. 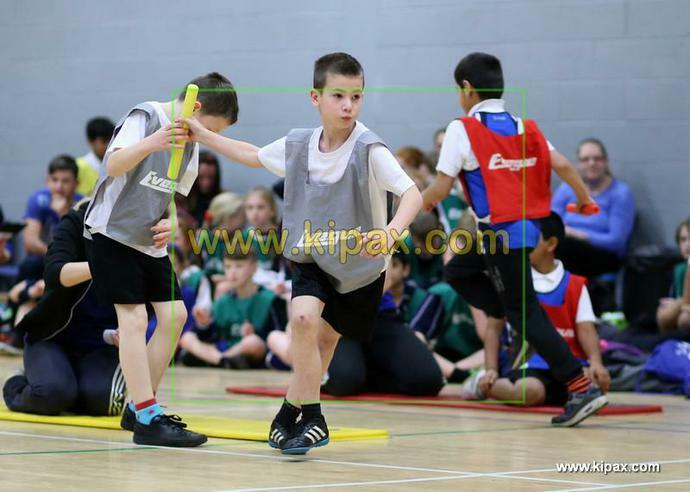 The track events where the obstacle relay, 1+1 relay, 2+2 relay, 1+1 hurdle relay, over/under relay and the 4+1 relay. 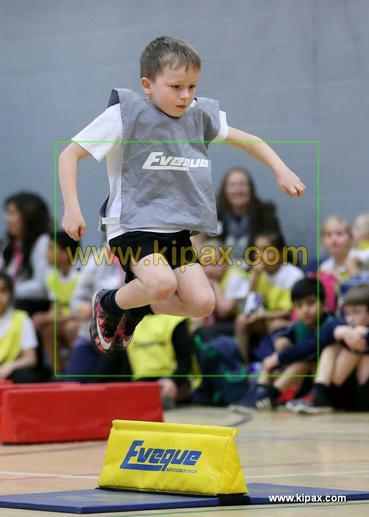 The field events where: the chest push, standing long jump, vertical jump, soft javelin and the speed bounce. 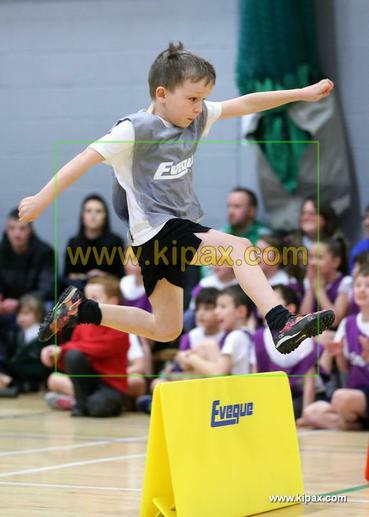 The children performed fantastically well, coming 1st, 2nd and 3rd in many of the events, and the longer the competition went on, the children could sense that there was a chance that they could be the champions of the competition. 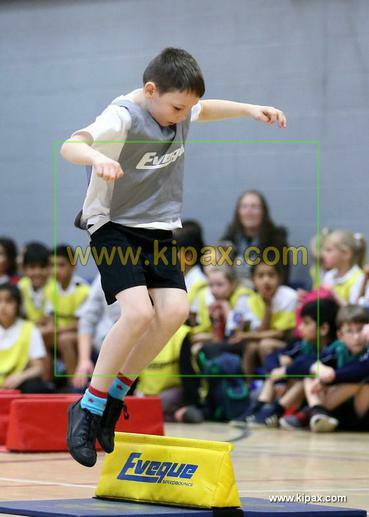 After everyone had finished their events it was time for the results to be counted and announced in front of all of the 9 schools which took part. 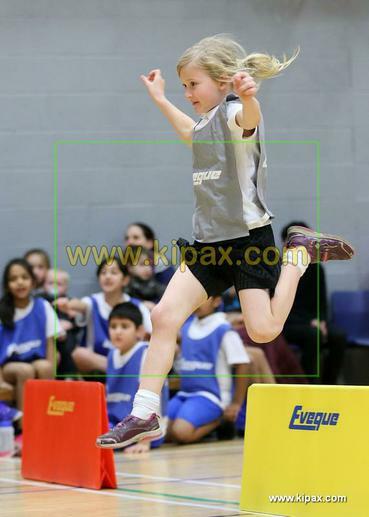 The results were being announced and the top two places where still up for grabs……and the winner of the year 3/4 Sport Hall Athletics competition is……..SHADSWORTH JUNIOR SCHOOL!!!!!!!! 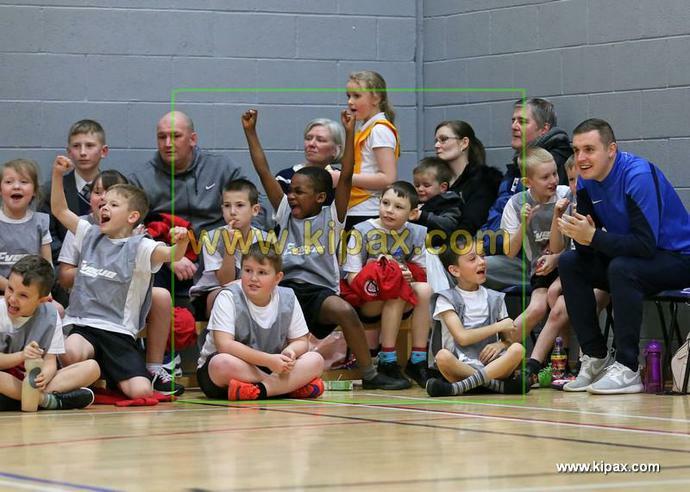 The children were brilliant throughout the tournament and were deservingly winners of the event.